As an association, active members, sponsors and supporters are your livelihood. Without them, you would cease to exist. However, staying connected to these individuals can be a challenge – especially on the ever competitive Web. In order to drive traffic to your website and stay engaged with your visitors, it is essential that your website speaks directly to their needs. But, as simple as it may it sound, not everyone is an expert when it comes to properly developing a website. 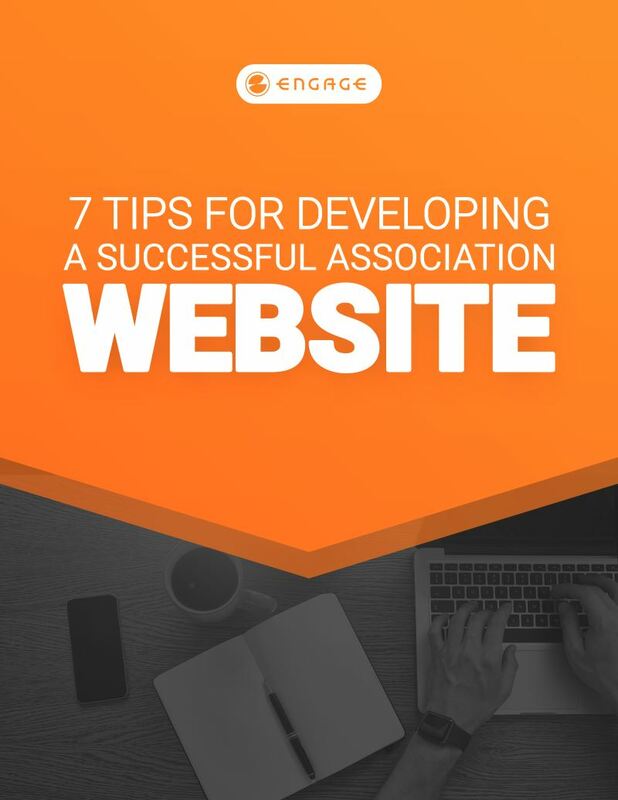 Download our tip sheet now to learn how you can develop a website that drives results!